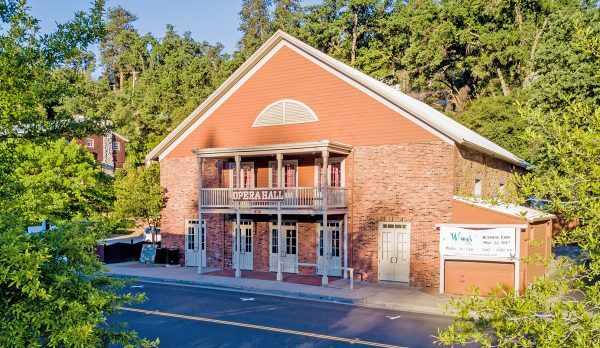 The Opera Hall was built in 1885 & the City of Sonora acquired this “Jewel of the Mother Lode” in December of 1986. 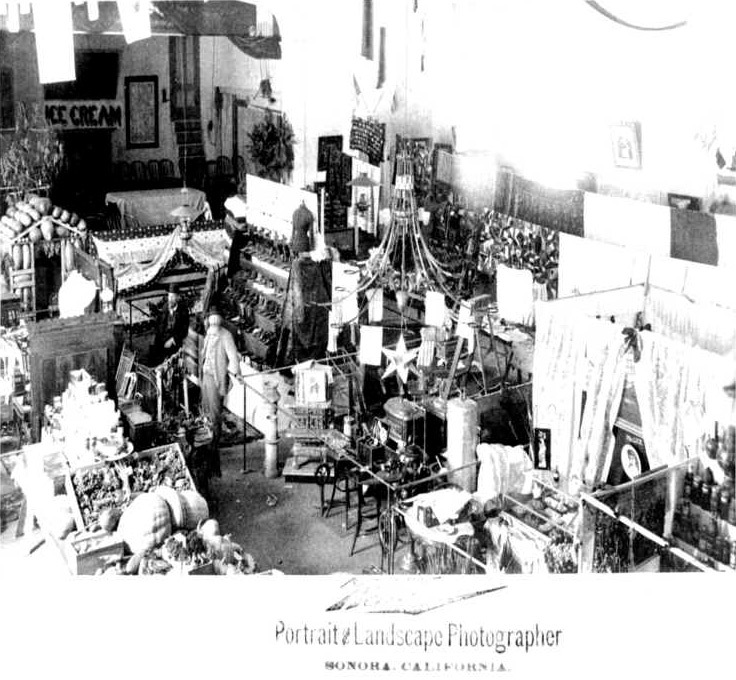 On December 12, 1896, the headline of the Sonora Daily Union Democrat read, “Opera Hall To Go”. The local newspaper was aghast, reporting, “It is a source of much regret to our people to learn that the only public hall in Sonora worthy of the City’s name is to be converted into a carpenter shop and forever closed as a place for giving public exhibitions… It seems a shame that the one building in the town to which our people were able to point to with pride is to be transformed into a carpenter shop”. 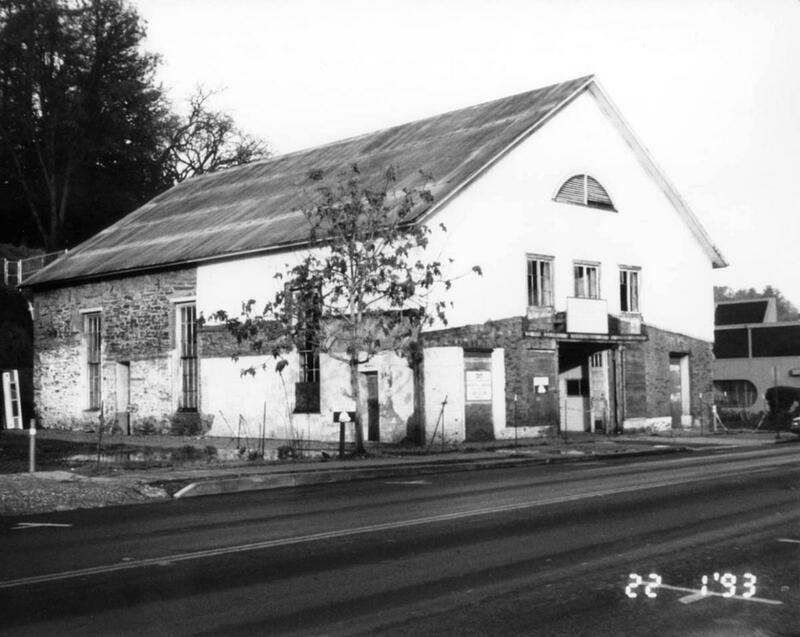 The fate of the Sonora Opera Hall was sealed that day. Each passing year would take its toll and only time would tell what was to remain of the once magnificent building. 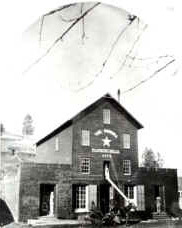 Built with money derived from Sonora’s famed Bonanza Gold Mine, the Opera Hall began its history, in 1879 as a flour mill. 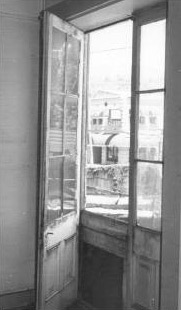 The mill burned down in August of 1885 under suspicious circumstances. 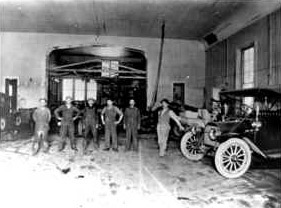 Immediately following the fire the building was resurrected as the Opera Hall. As Sonora’s center of pride for the next 11 years, the Opera hall hosted balls, skating parties, meetings, political rallies, plays and concerts. 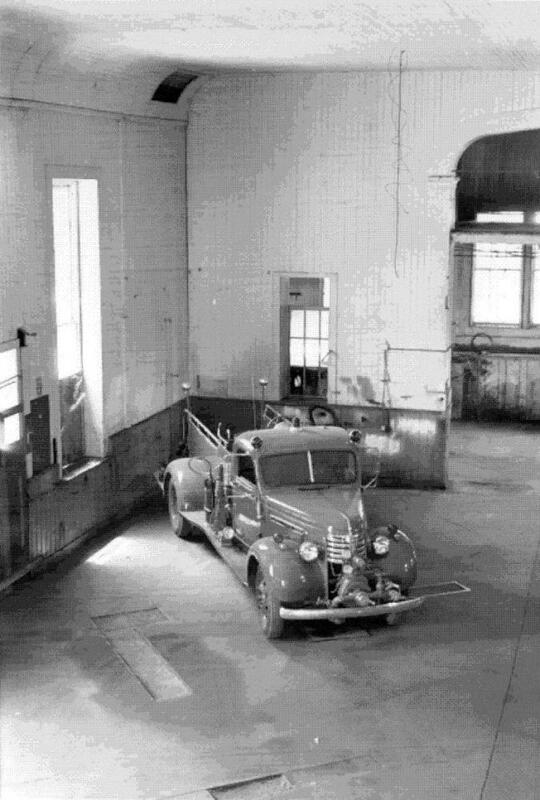 The following 80 years were hard ones for the Opera Hall as the building was modified to meet new needs. Throughout the 1980’s, attempts by the private sector to raise restoration funds proved unsuccessful. Consequently, in December of 1986 the City of Sonora acquired the building and began the task of grant requisition and fund raising that has brought it to its present state of completion. The Opera Hall is once again the “Jewel in the crown of Sonora”.